Have you and your BFF honor one of the greatest fictional friendships of all time this Valentine's day by wearing these custom matching BFF tank tops. 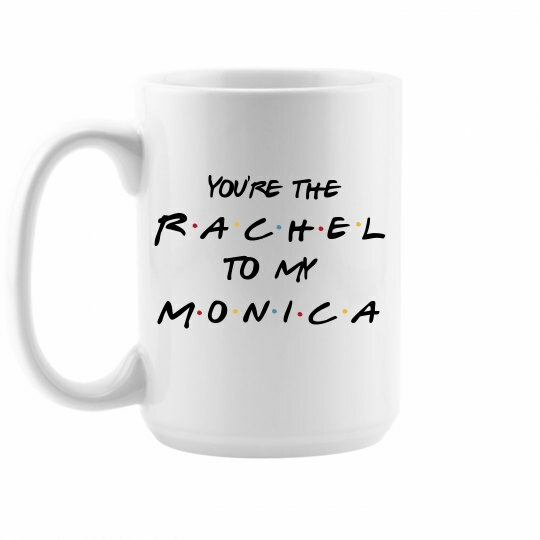 Proudly show off the Rachel to your Monica as the two of you certainly make a great pair that defines friendship goals. Custom Text: . | . | . | . | . | . | You're the | M o n i c a | to my | R a c h e l | . | . | . | .